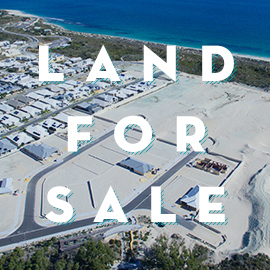 Not just a paradise for pristine beaches, Yanchep is well on its way to becoming a foodie heaven. 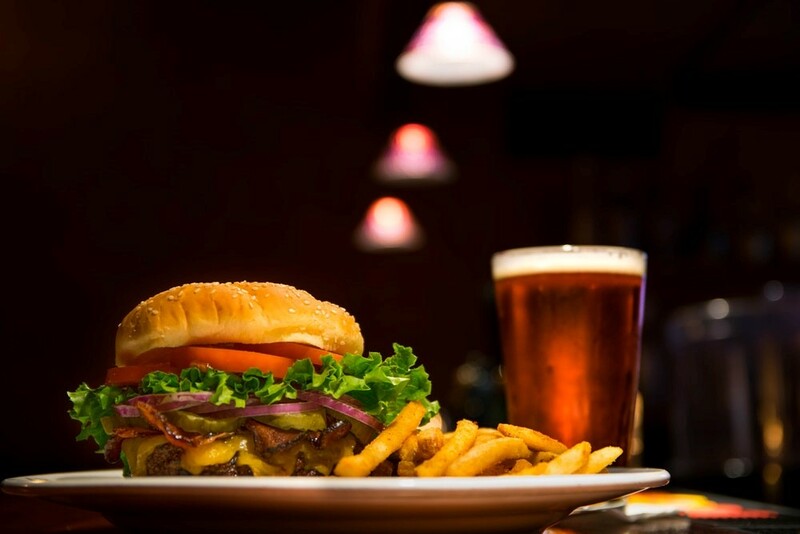 There’s a range of options to suit all appetites and the quality of restaurants are undeniably fantastic. 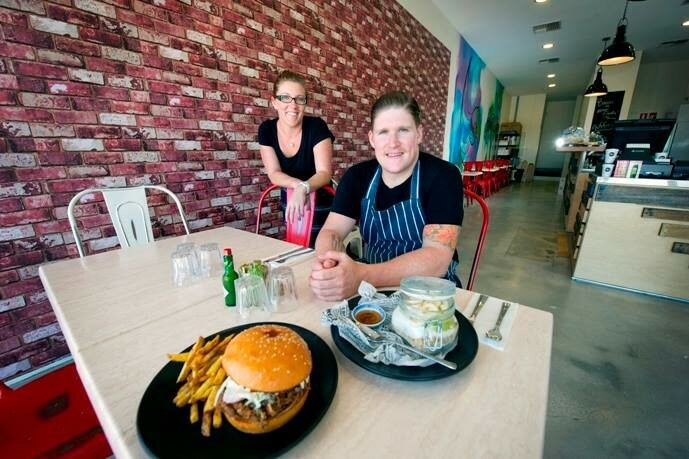 All of the eateries in Yanchep have a strong focus on community feel and top quality service, more often than not you’ll feel as if you’re eating at a friend’s house (who happens to be an excellent chef). 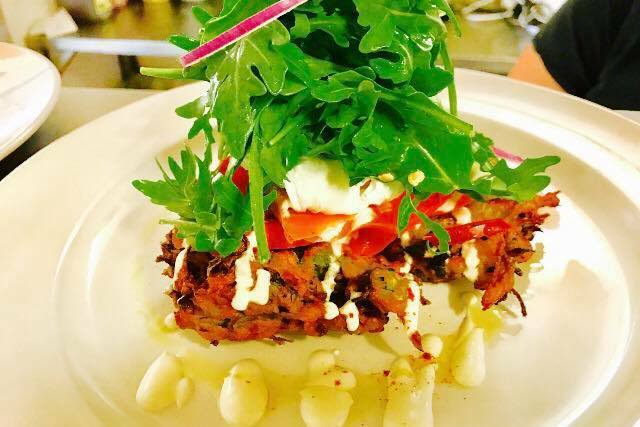 A family run business, Bib’s prides itself on creating beautiful dishes full of flavour! With a great selection of gourmet items, this café is a great option for breakfast or lunch. Service is always delivered with a smile and prices won’t burn a hole in your pocket. Talk about a hidden gem! 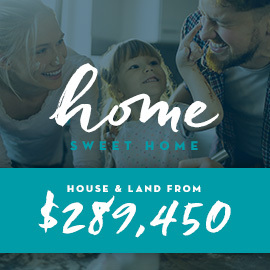 Owners Ian and Sarah moved to Yanchep in 2013 and are proud to call this beautiful place home. 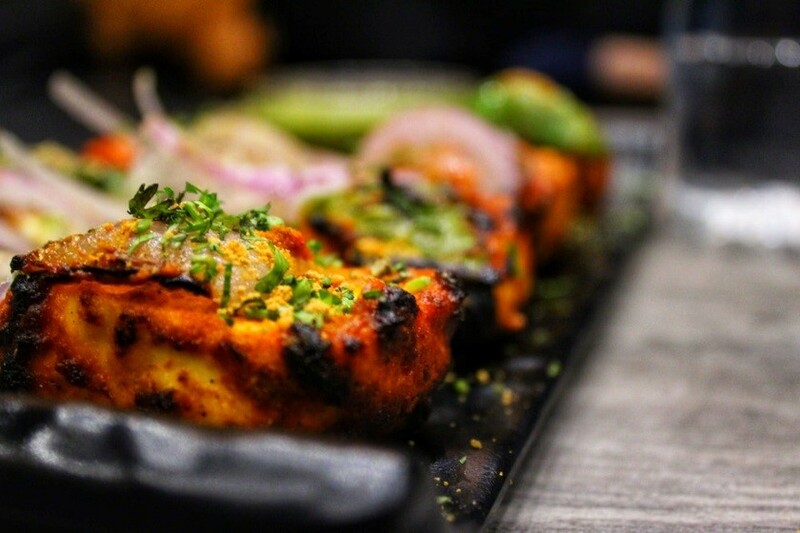 Bringing a touch of spice to Yanchep, The Mayur is arguably one of the best Indian Restaurants North of the River. The dishes are authentic and full of flavour – but if spice isn’t your thing, don’t worry! They can adjust the heat levels to suit every palette. There’s a wide range of vegetarian dishes and traditional curries for everyone. Mayur is a labor of love from Chef/Owner Kumar Sononey, his loving wife Tusha and their enthusiastic team members. Located right on the beachfront, Orion is a popular café with the locals. Open daily for breakfast and lunch, you’ll always be able to find something healthy and delicious on the menu. If you’re looking for the perfect spot to enjoy a sunset dinner, head to Orion on a Friday or Saturday for dinner with a spectacular view. Known for their pizza, Zoe’s isn’t your regular takeaway joint! They make sure that every customer finds something they will enjoy so don’t be afraid to ask for something off menu. 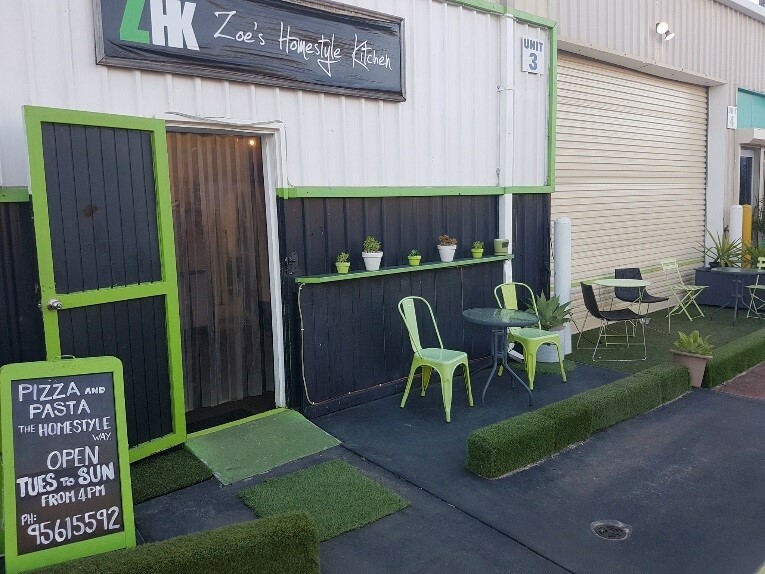 Boasting seasonal produce and fresh ingredients, you can’t go wrong at Zoe’s Homestyle Kitchen. 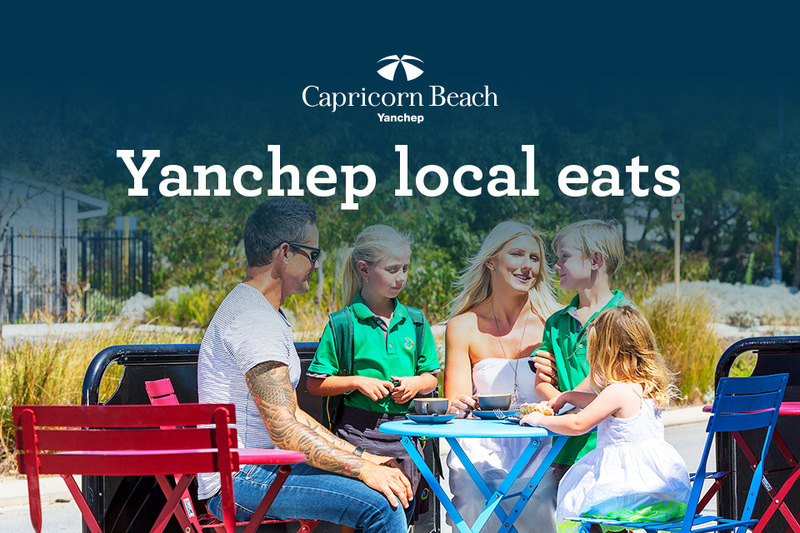 If you’re looking for a traditional pub meal surrounded by local community and a few local characters, look no further than the Yanchep Sports and Social Club. Open Thursday, Friday and Saturday evenings from 6 pm, you can head down for dinner (and sometimes a show!). Aside from the food they also run great family friendly events throughout the week including bingo, yoga, bowling, tennis, pool, darts and more. If this foodie paradise has you wanting more click here to register your details.